When sports and entertainment collide. 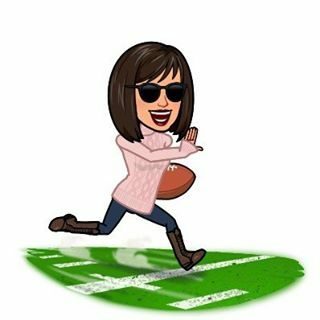 FOOTBALL IN HIGH HEELS: WHAT’S THE STORY, WISHBONE? NBC POSTS BEST-EVER KICKOFF WEEKEND VIEWERSHIP FOR “NFL KICKOFF” & DEBUT OF SUNDAY NIGHT FOOTBALL via press release: STAMFORD, Conn.
FOOTBALL IN HIGH HEELS: HEY BABY, WHAT’S YOUR FANTASY?